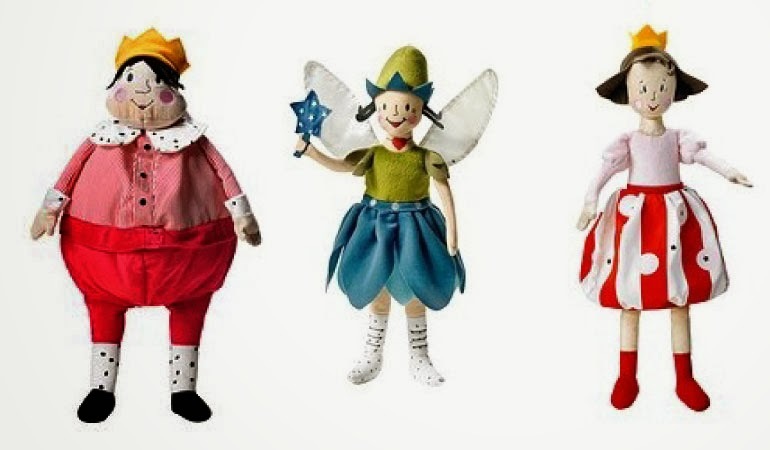 The Soft Toys For Education Campaign falls under the umbrella of the IKEA Foundation (formally IKEA Social Initiative). It was formed in 2005 to manage the company’s commitment to social involvements on a global level. 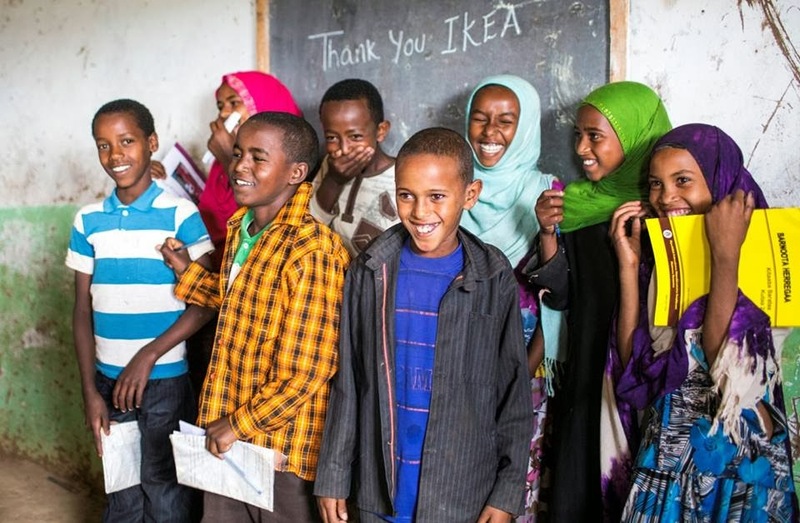 The mission of the IKEA Foundation is to improve the rights and life opportunities of many children – fighting for children's right to a healthy and secure childhood with access to quality education. 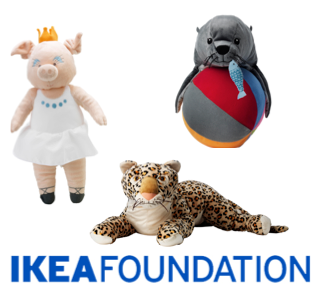 To support this mission, The IKEA Foundation will donate €1 (as of September 25, 2013, €1 is equal to $1.35 in the US) for every soft toy and children’s book bought between November 10, 2013 and January 4, 2014. 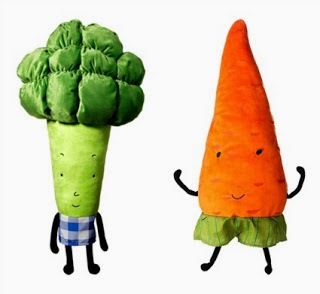 IKEA Atlanta extended support to education locally by challenging public schools in Fulton/Atlanta Public Schools, North Fulton, DeKalb, Gwinnett, and Cobb counties to get involved in this global Soft Toys For Education Campaign. The four participating schools encouraged their parents, teachers, and the community to purchase a soft toy at IKEA ranging in price from $0.99 to $19.99. “Part of our vision here at Arabia Mountain High School is to create stability, significance, opportunities, and traditions for our students and staff. This award will provide opportunities to support our students and staff” says Arabia Mountain H.S. Principal, Rodney F. Swanson. “We truly appreciate the opportunity given to the PTA to raise money for the students and the school,” says PTA President, LaShanda Neal. We are proud to announce The Atlanta Journal-Constitution sponsored this campaign and provided a print ad in a December issue of the Sunday AJC. Atlantic Station is a prize sponsor offering a FREE Ice Skating Party for all the schools on February 3rd , 4-7:30pm at SKATE ATLANTIC STATION on District Street.